Of course, impressing us with gums that don’t bleed isn’t really the point. Bleeding can indicate a need for improved gum maintenance and oral health habits. 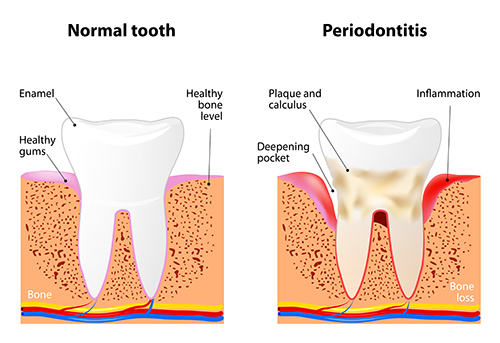 Annual exams should include periodontal charting and comprehensive x-rays to monitor any bone loss that might have occurred. If you aren’t sure whether you have gum disease, schedule your check-up today and let us evaluate your gum and bone health.